Make a statement with titanium radiator stays. The EVS Tuning titanium radiator stay works with oem or aftermarket radiators. 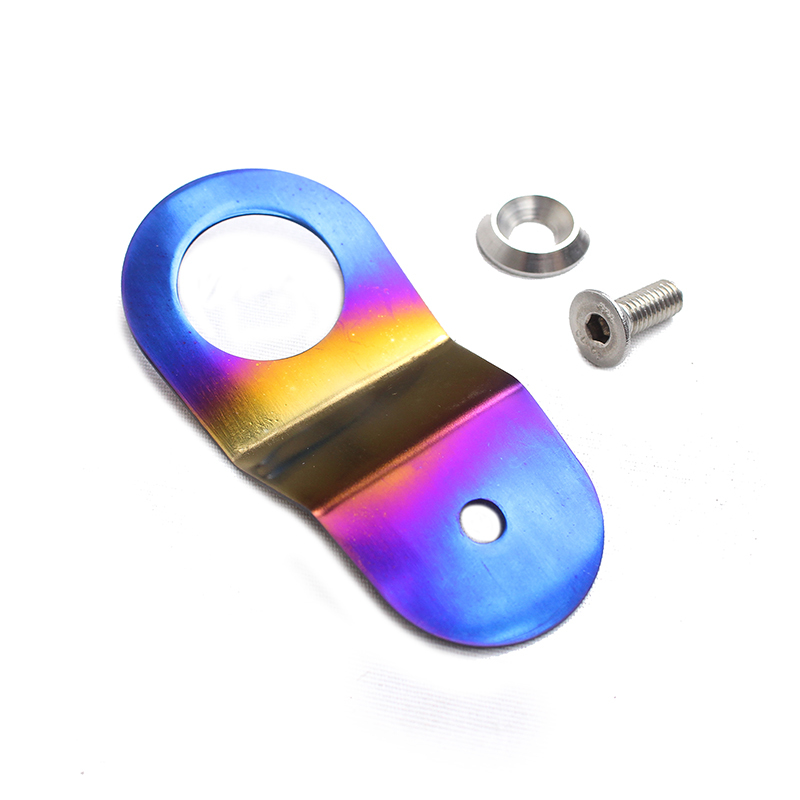 Each lightweight titanium radiator bracket comes with stainless steel bolt and finisher for an extra clean look. This will fit Civic EK, EG, EP, Integra DC2, DC5, S2000 AP1, etc. Make sure you add two to the cart for applications such as S2000. Please note that radiator stays are sold individually.